Is there a better alternative to Harvest? Is Harvest really the best app in Personal Info Managers category? 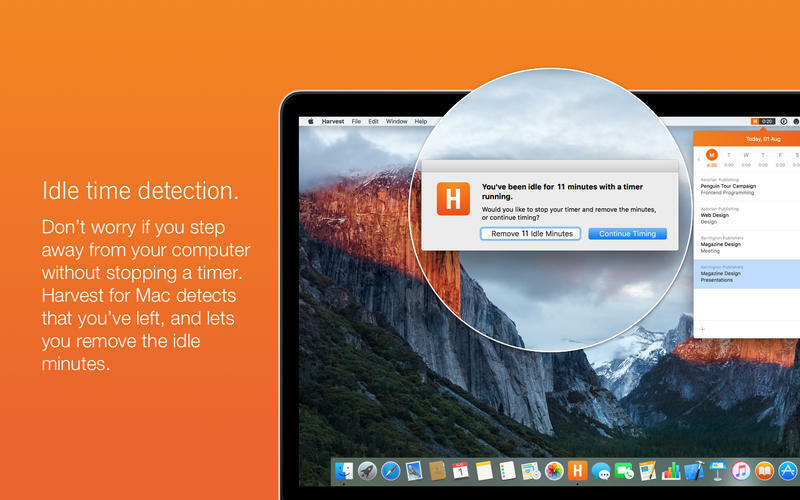 Will Harvest work good on macOS 10.13.4? 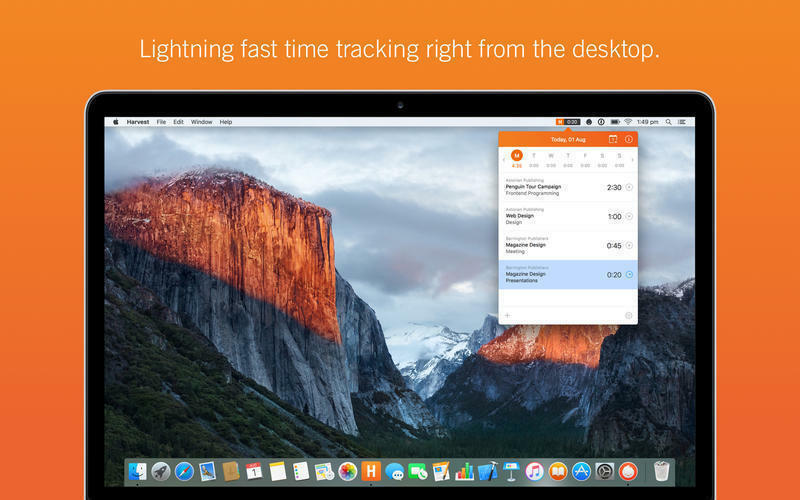 Harvest lets you track time lightning fast from your desktop. Simple project and task selection make entering your time a breeze. 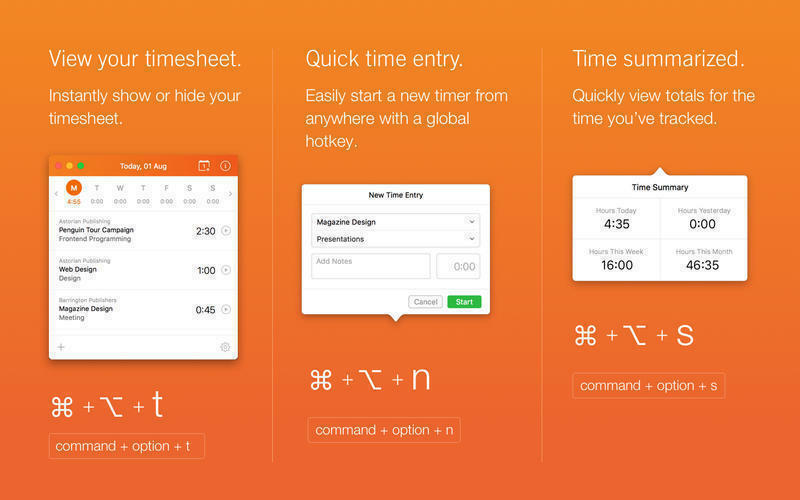 Start a timer in seconds with a click or hotkey. Accidentally leave a timer running and Harvest will give you the option of removing the idle time right away. No second guessing, no hassle. Harvest is fast, free, and always accessible, so you spend less time managing your timesheet, and more time focusing on the task at hand. Harvest needs a rating. Be the first to rate this app and get the discussion started! Note: Harvest requires a monthly subscription through their website. They have a range of plans, starting from absolutely free and going up to $90 per month. 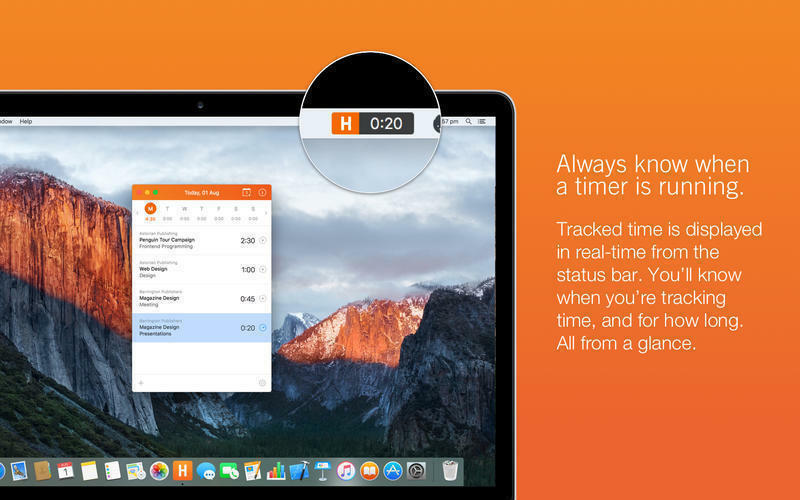 Try Harvest today to start tracking your time straight from your desktop. 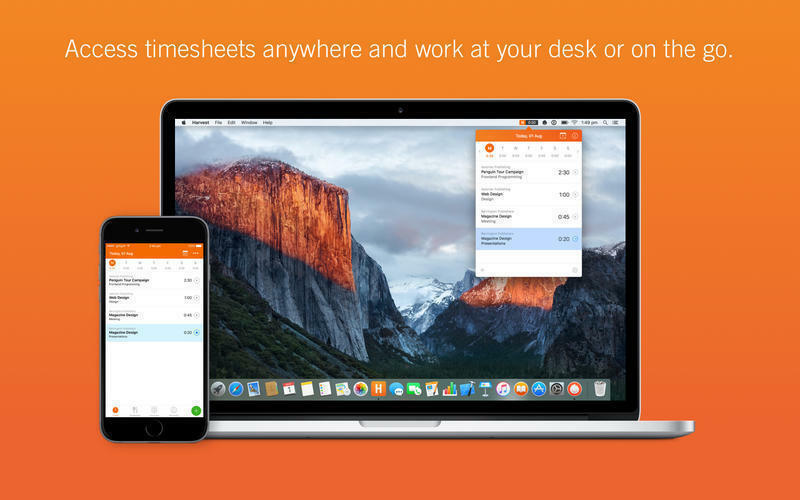 Access more features like invoicing and time reporting when you use Harvest from your Web browser. Additionally, take Harvest on the road with our companion iPhone app to track time and expenses on the go. Harvest is available anywhere you find yourself working.